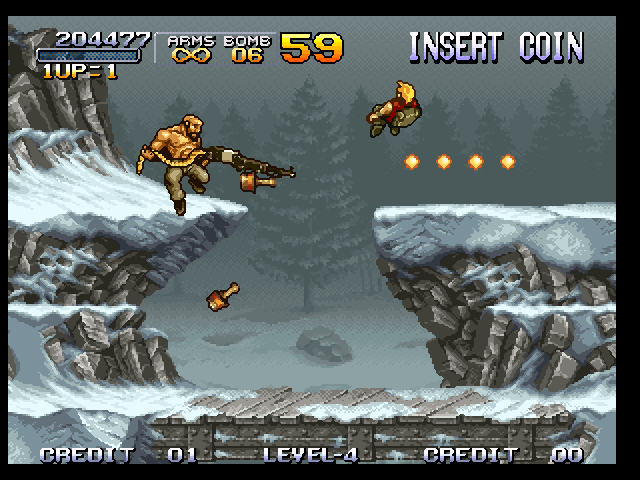 Play the most wanted game Metal Slug Game in your Computer and Android. It is totally free. Free Download Games and Enjoy this game in your Computer and Android. 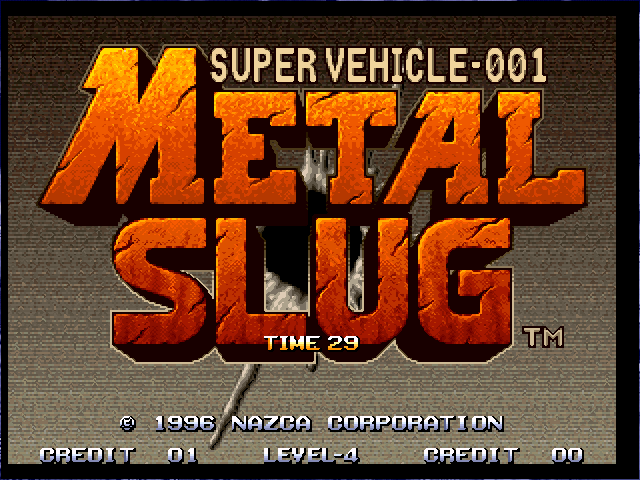 Free Download Games " Metal Slug - Super Vehicle "
Play the most popular Neo Geo game Metal Slug - Super Vehicle in your Computer and Android. Eliminate the police and free the prisoner. If you free the prisoner you will get different type of Gun, Coin and Food. This is a Multiplayer Game, so you can play with your friend. Enjoy it with your friend. 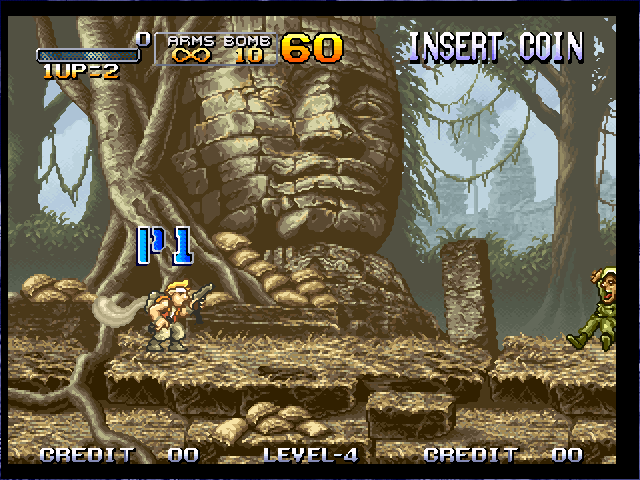 This Metal Slug has 5 version. I will share all the version in my Blog. And at last, If you can't understand any instruction then 2 link has added to help you the instruction. 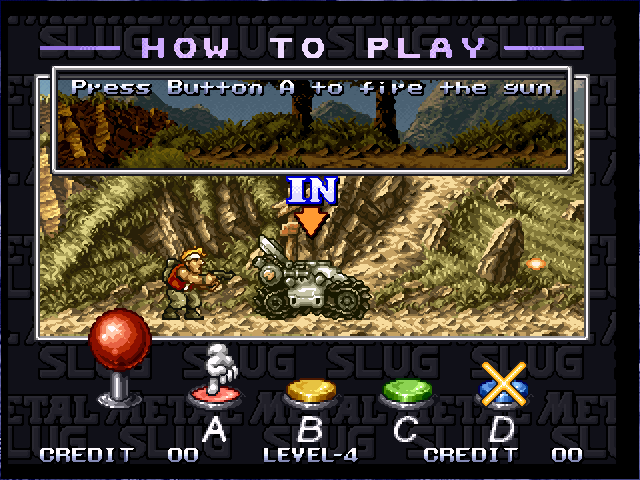 If you want to know more information of Metal Slug Super Vehicle Visit Wikipedia, Search on Google or Visit the Developer Page. 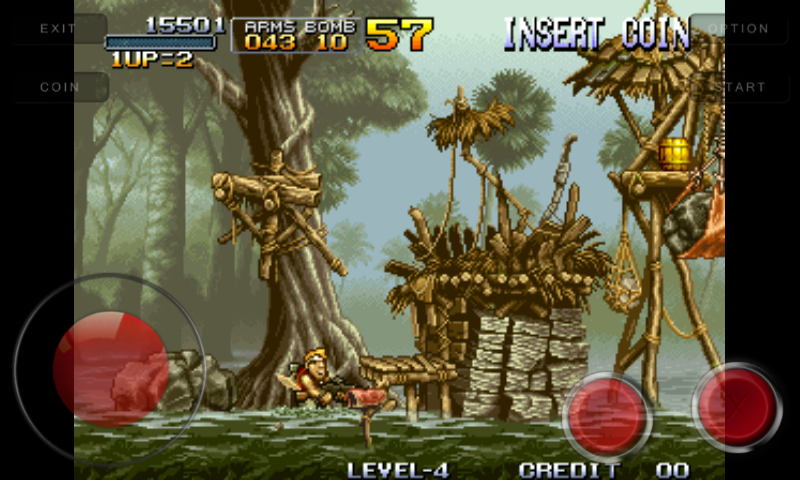 Oh no, I will drop under the river. 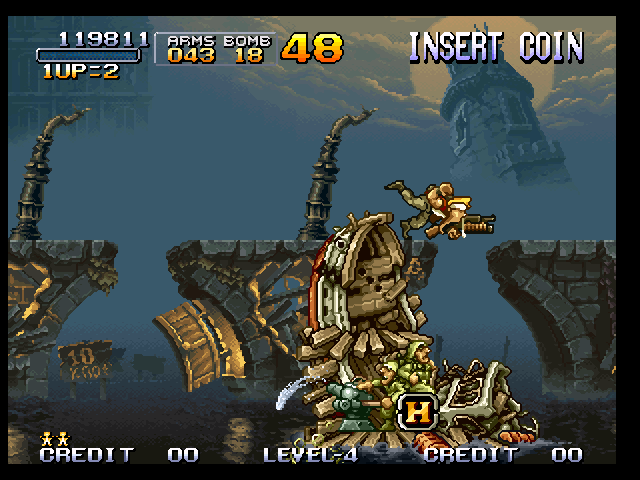 On vehicle I am attacking the 2nd Boss. 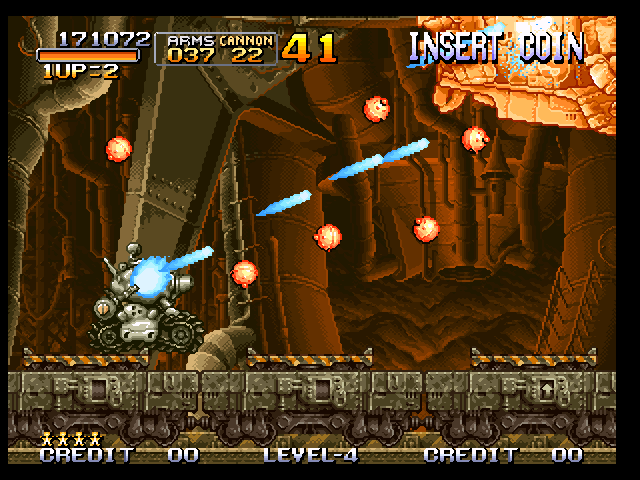 You have gun but I have Bomb, You can't kill me. Oh no! You killed me? 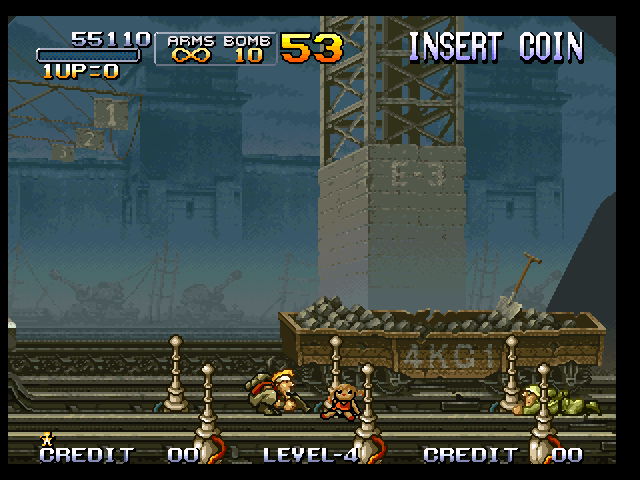 Is Machine Gun is batter then a Bomb? 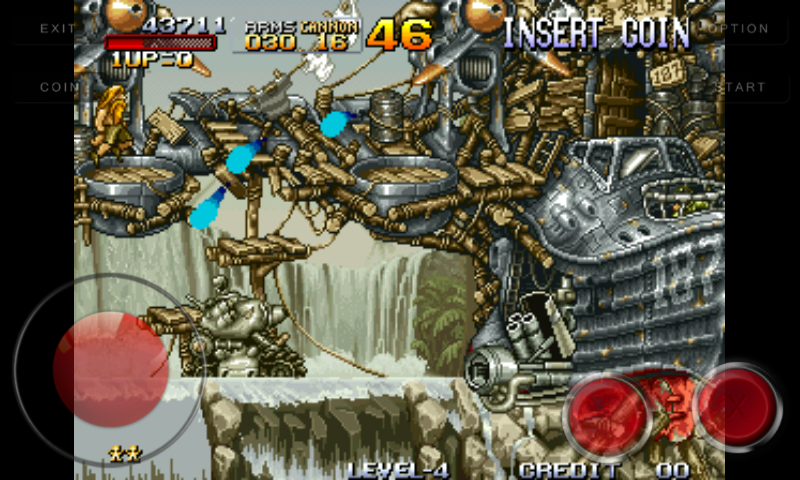 I am attacking the boss in my Android. 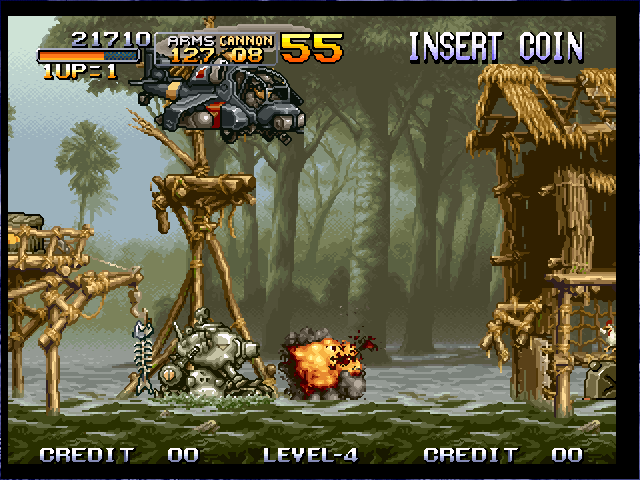 Now enjoy Metal Slug - Super Vehicle in your Computer. 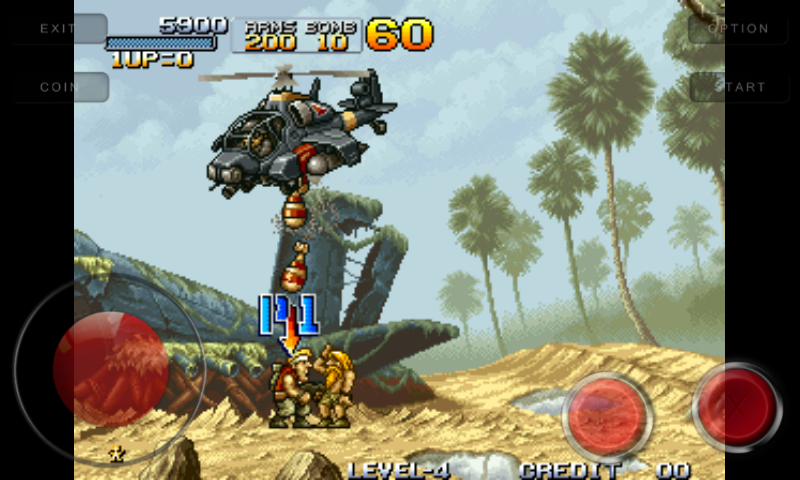 Now enjoy Metal Slug - Super Vehicle in your Android. 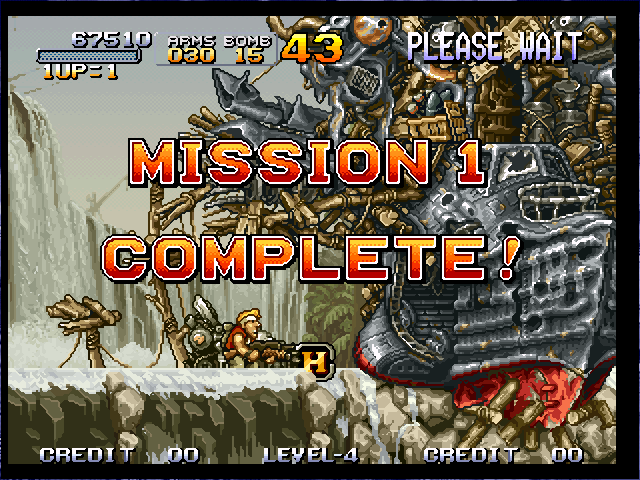 If you can't download and play Metal Slug - Super Vehicle game in your computer and Android, also if you can't understand the instruction follow this tow post. Those post is made with Screenshot and You Tube video so you haven't suffer and you will be success.